CNN has undermined its reputation by breaking a story on “Russian hackers” who allegedly stirred up a diplomatic crisis gripping the Gulf states, Foreign Minister Sergey Lavrov said, calling the American channel "media of mass misinformation." “I believe CNN and other media outlets – who don’t fully deserve to be called as such since they are rather ‘media of mass misinformation’ – wait for some stories with certain ‘flavor’ or some scandal to automatically put the blame on Russia, Russian hackers, or anything attributed to Russia even without citing hard evidence,” Lavrov said on Wednesday. According to the Russian foreign minister, this is not what CNN was created for. 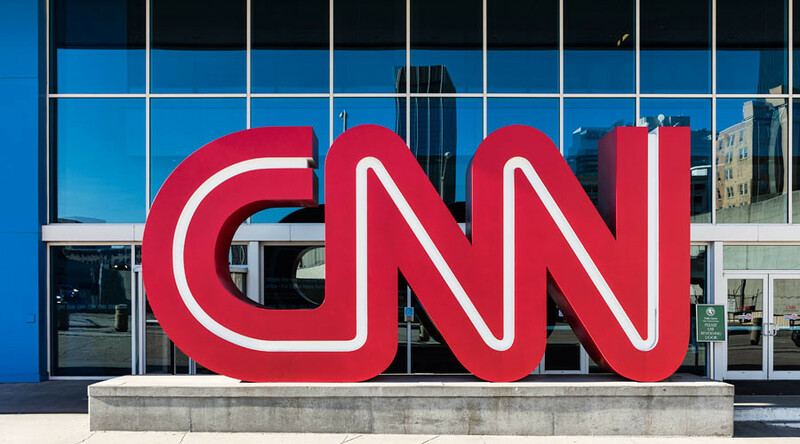 However, with this latest decision the channel has simply taken “one more step towards undermining its own reputation as an independent and objective media,” which is a “pitiful” situation. “I can only say this is yet another fake and yet another lie that is being published,” Peskov said. The comments from top Russian officials came after Qatari state news agency QNA published remarks attributed to Sheikh Tamim bin Hamad Al Thani, in which he allegedly addressed Iran's role in Middle East affairs and discussed his views on Donald Trump’s presidency, as well as the role of Hamas and Hezbollah in the region. Despite QNA quickly removing the story, claiming it was caused by an outside hack attack, it is said to have sparked a political crisis on the Arab peninsula. Saudi Arabia, Egypt, the United Arab Emirates and several other countries cut diplomatic ties with Qatar, accusing it of backing terrorist groups. Earlier this week, an ‘exclusive’ CNN report alleged that Qatari and American investigators found traces of Russian involvement in the Arab rift. While the FBI and CIA – the agencies in charge of the US investigation – declined to comment on the CNN report, the director of the Qatari Government Communications Office, Sheikh Saif Bin Ahmed Al-Thani, said only that the FBI and the United Kingdom's National Crime Agency is helping Qatar investigate the incident. He added that the findings will be revealed once the inquiry is complete. Commenting on the evolving crisis, Lavrov said severed diplomatic ties are a matter of bilateral relations. Moscow is closely following the developments, the minister said, urging all sides to settle the dispute through negotiations. Kremlin spokesman Peskov noted on Wednesday that the issue was not raised during a recent phone conversation between Russian President Vladimir Putin and Qatari Sheikh Al Thani.